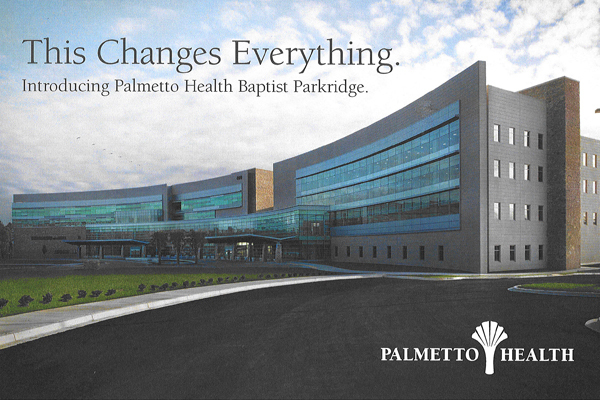 Palmetto Health Baptist Parkridge Hospital holds Ribbon Cutting - Rodgers Builders, Inc.
Rodgers completed construction of a new 76-bed, full-service hospital for Palmetto Health, and joined the local community to celebrate the grand opening of Palmetto Health Baptist Parkridge with a ribbon-cutting ceremony on March 7. Earlier on March 1, Palmetto Health held an open house event for the community with over 6000 area residents in attendance, and created a “Circle of Health” by encircling the hospital and holding hands. 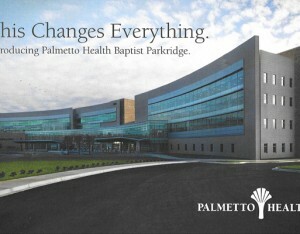 The new community hospital offers high-quality, state-of-the-art inpatient, medical, surgical and emergency care. The facility includes inpatient units, an intensive care unit, a labor and delivery unit and a newborn nursery, six operating rooms, and diagnostic and treatment services including laboratory, imaging, pharmacy and more, situated on a 27-acre campus.